The quality of the products you produce helps you to define the quality of your business in the eyes of your customers. To achieve the level of quality you and your customers expect to see in your products requires you to use the finest in materials. That is why our rubber and plastic molding company is here to help you. 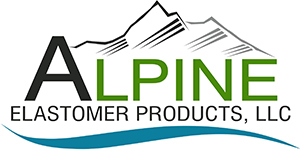 With our thermoplastic product manufacturer, you are able to maintain a great reputation for providing your customers with first-class products made and molded by the very best. We specialize in providing custom rubber molding, injection molding, and plastics manufacturing based on your specifications. Just let us know what you are looking for and we will make your ideas into a reality. Remember, when you work with us, you are going to receive components that are durable and versatile. Have your team of designers and engineers work with us to find cost-effective alternative for your production process. After examining the various factors in your manufacturing process, we are able to match you with the right materials that fit your needs as well as your budget. 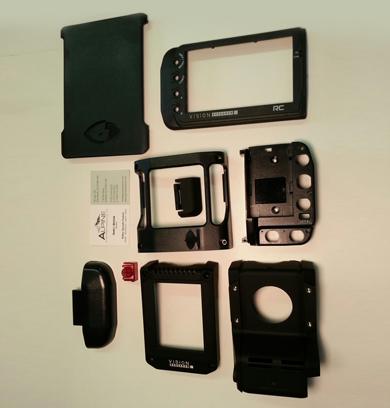 Thanks to our many years of injection molding experience, we are able to help you avoid problems that might appear in your product design, material selection, mold design, and production. That isn’t all. Our skills also include turning your logo into exciting promotional items, including rubber keychains, coasters, and even wristbands. It is important for you to stay competitive in the marketplace. With our services, you are able to do that. We help you reduce the cost of molded and die-cut components by importing them from our approved factories in China. Our presence in China helps us keep an eye on production and quality before shipments are delivered to you. 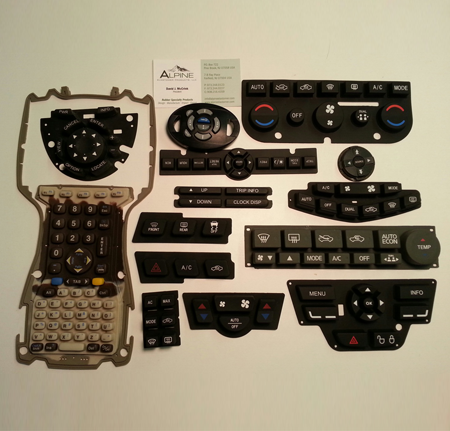 By specializing in the manufacturing of custom rubber and plastic products, our team is able to help you create the parts and products you need for your own manufacturing or promotional needs. Just send us your requirements along with a simple drawing and we will get back to you quickly with a production quote. Upon the acceptance of the quote, our team will begin generating the final drawings of your products for your approval. Approve the drawings and we will then provide you with a sample of the finished product so you can ensure it fully fits your goals. The final step is to place your order with us for delivery of your products in a few weeks. Improve the overall design and production process for the parts and components you need with services from our team. We can make your products in America or do the work jointly. For example, we can use a mold made in China to manufacture your products in the United States. Contact us when you are in need of rubber or plastic molding services in Boonton, NJ and anywhere within the United States.